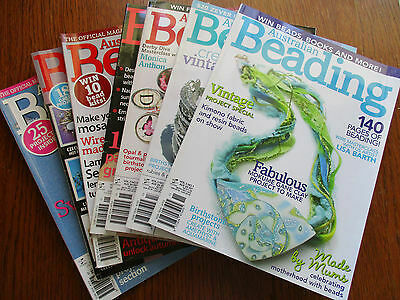 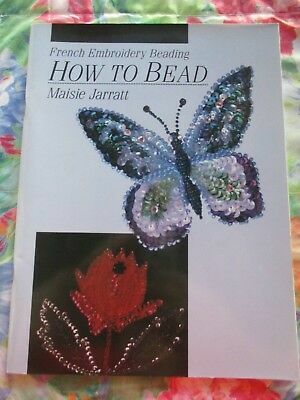 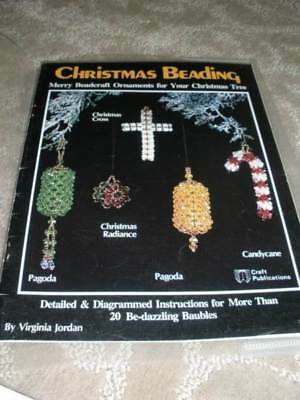 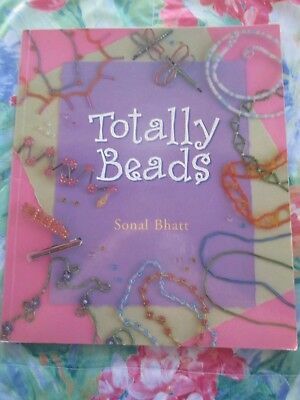 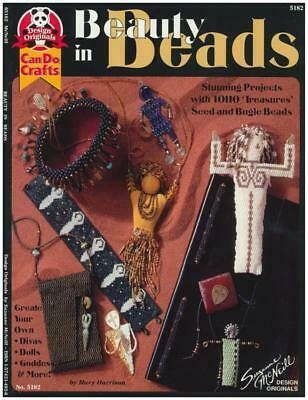 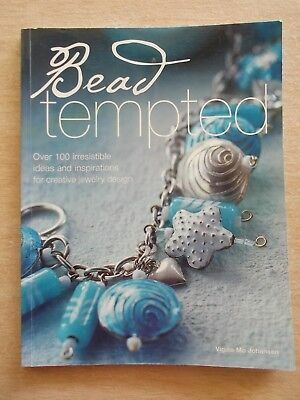 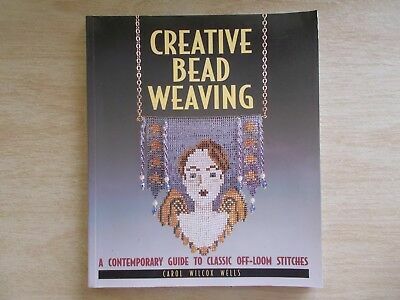 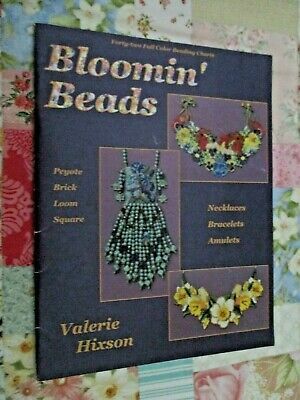 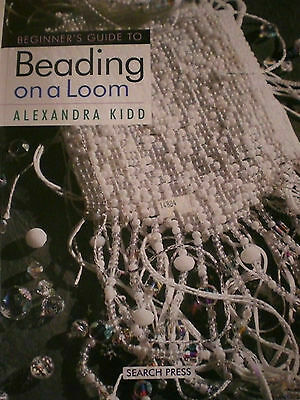 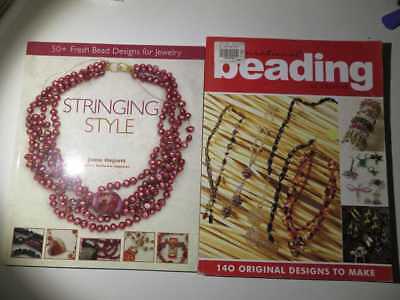 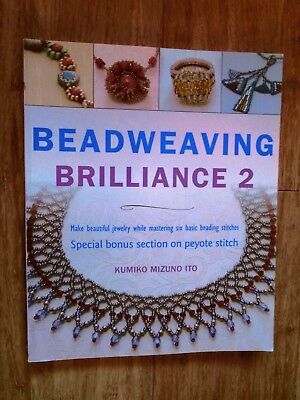 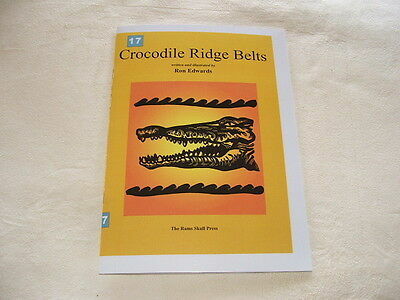 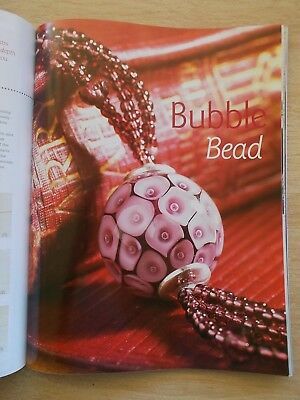 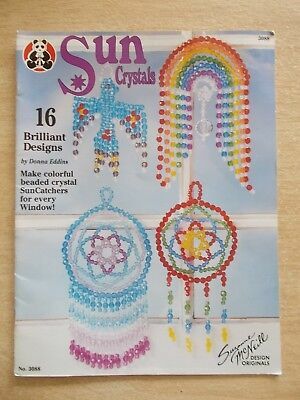 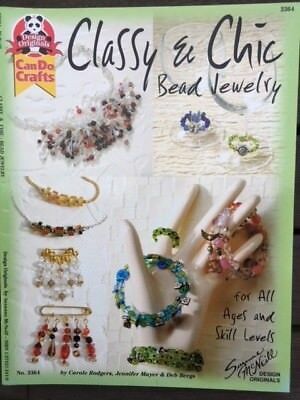 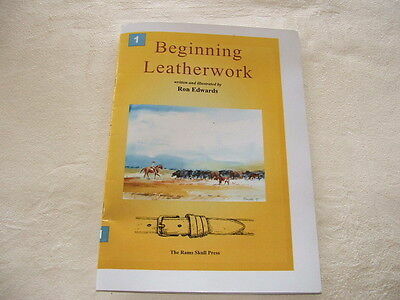 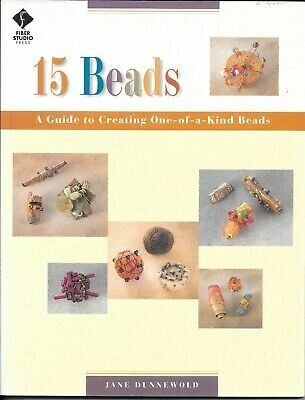 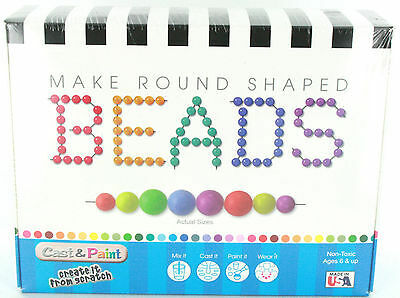 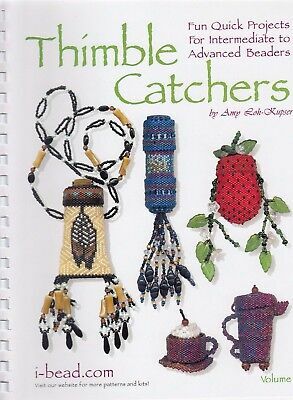 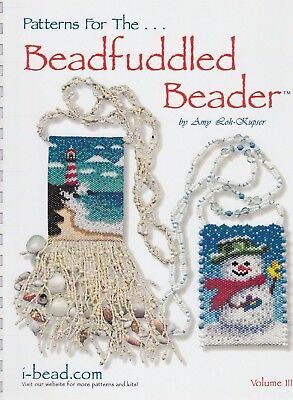 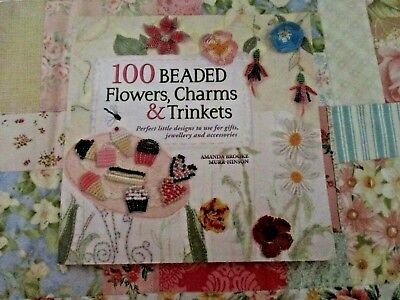 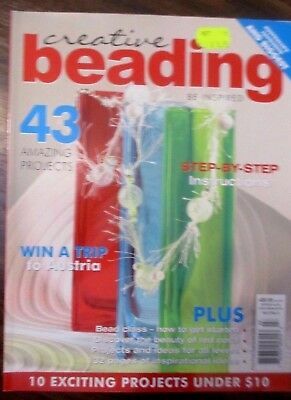 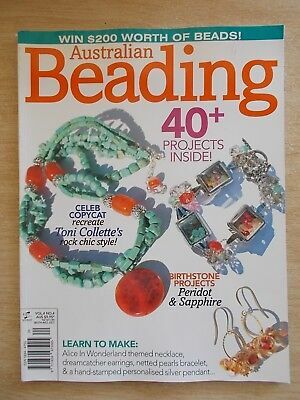 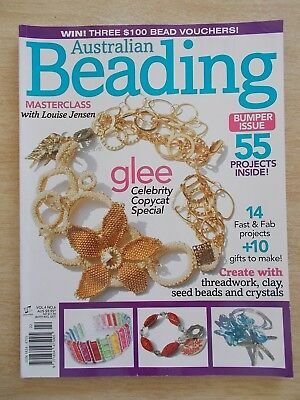 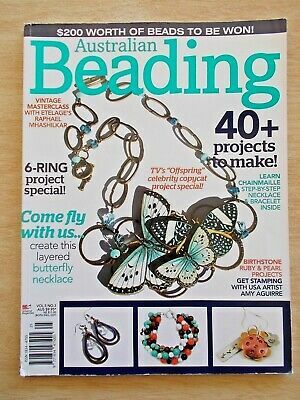 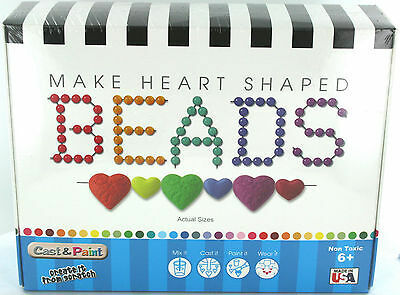 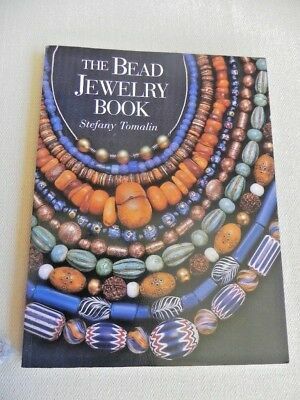 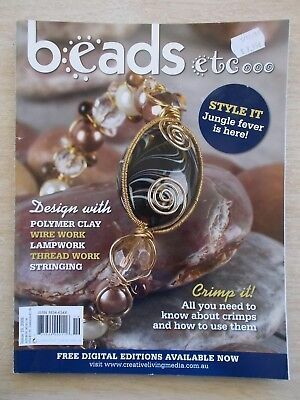 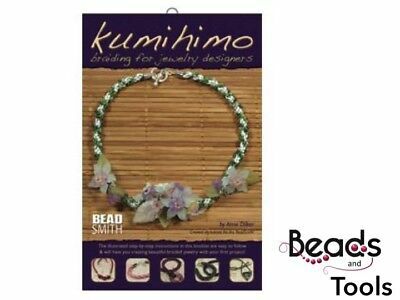 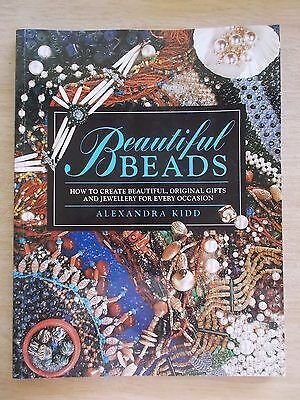 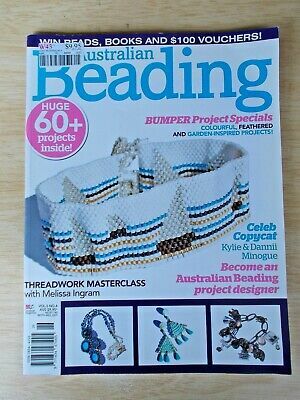 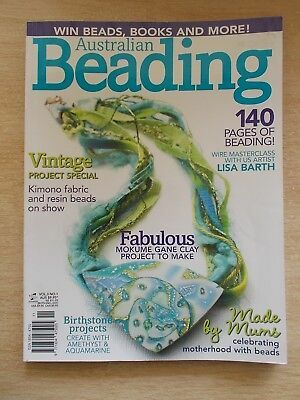 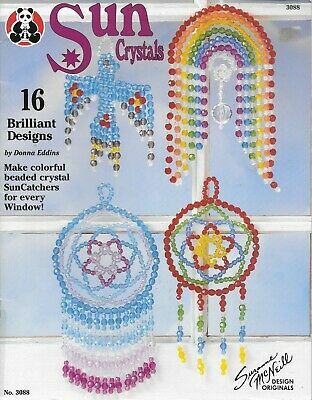 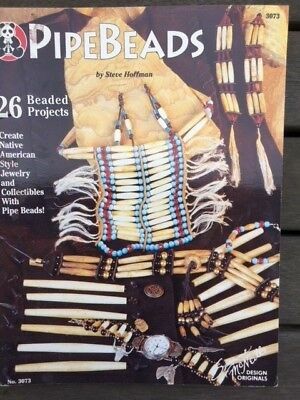 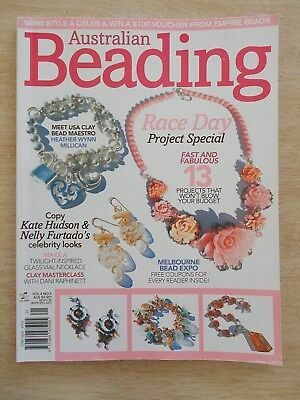 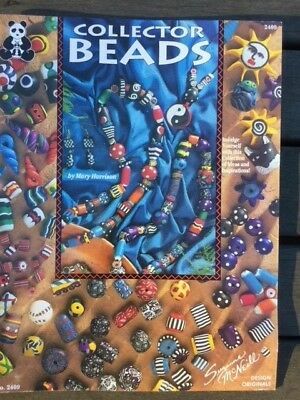 Kumihimo Braiding with beads - Learn how to Kumihimo with beads, it's addictive! 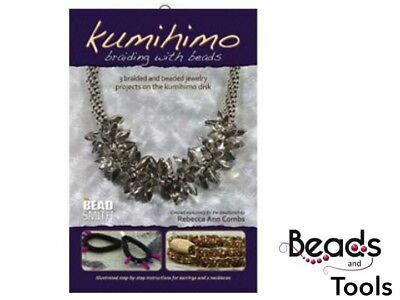 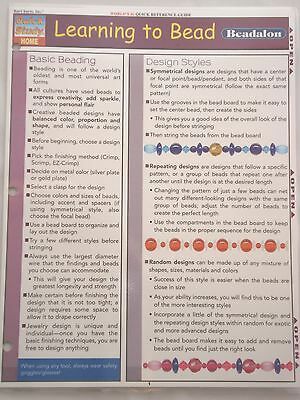 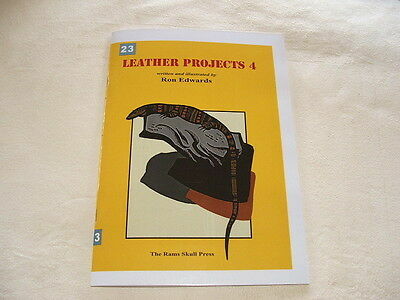 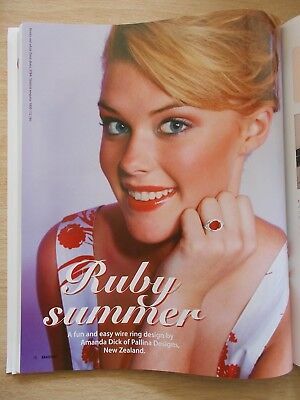 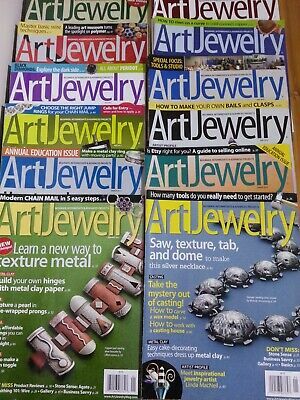 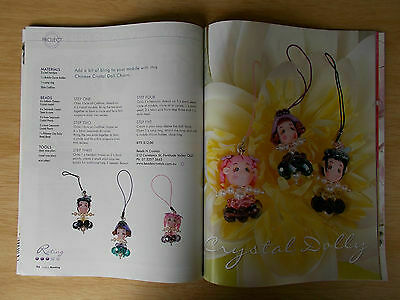 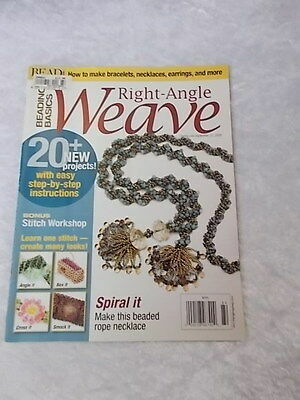 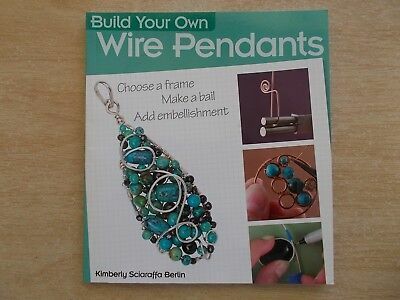 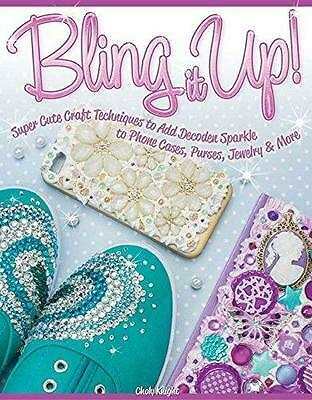 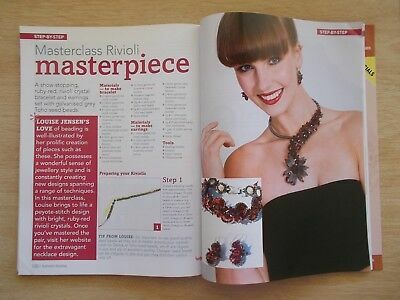 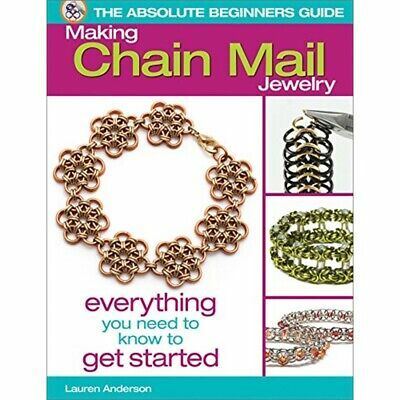 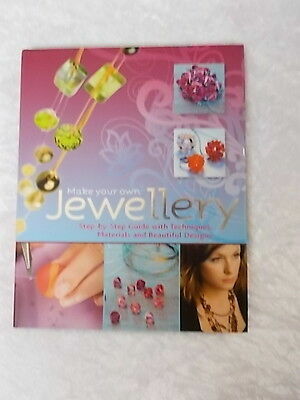 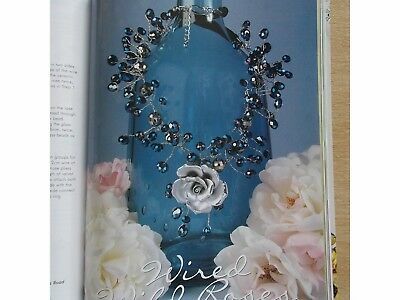 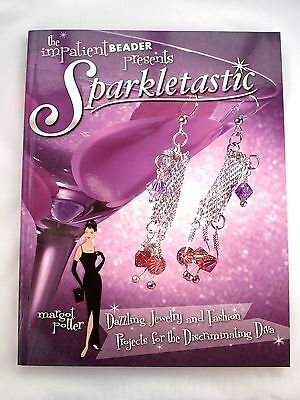 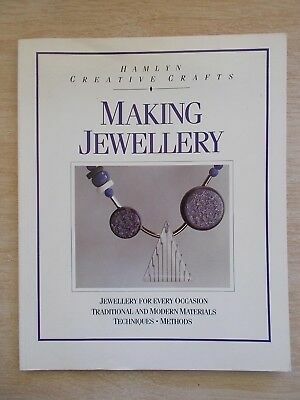 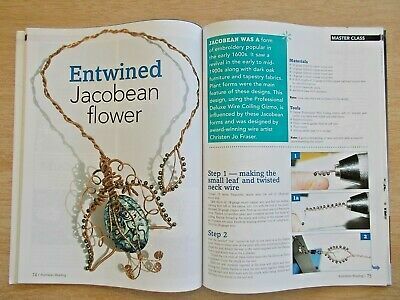 Kumihimo Braiding for Jewelry Designers - Learn how to Kumihimo, it's addictive! 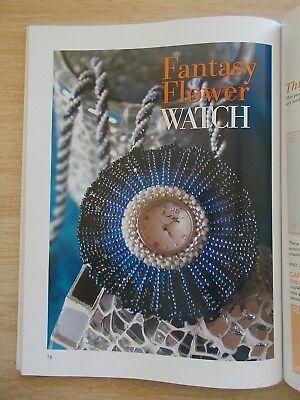 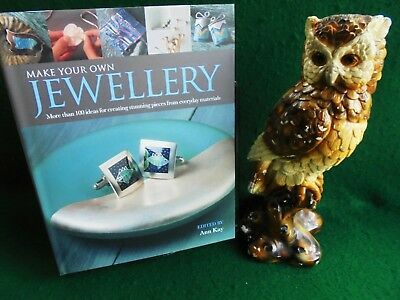 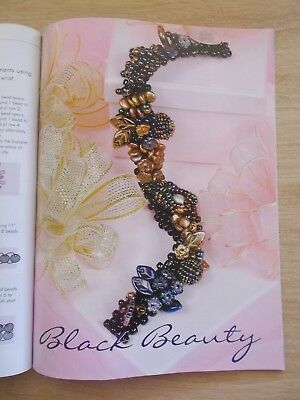 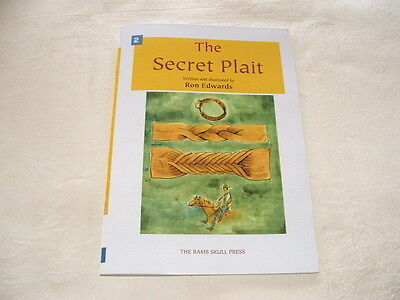 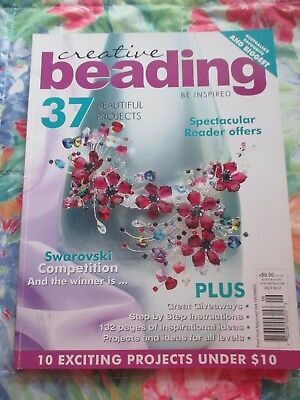 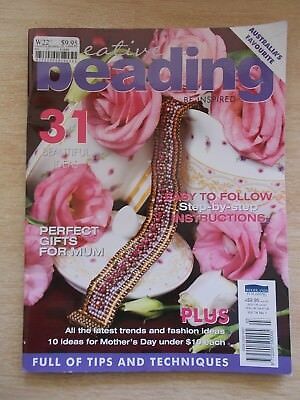 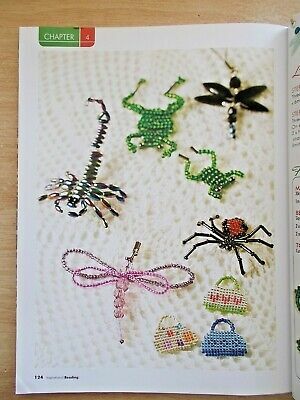 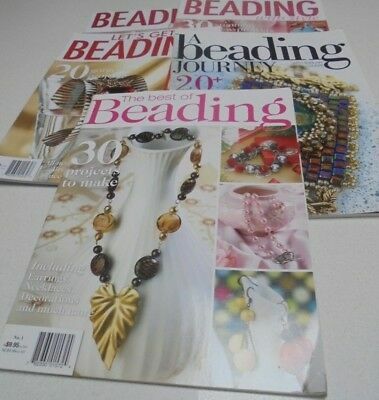 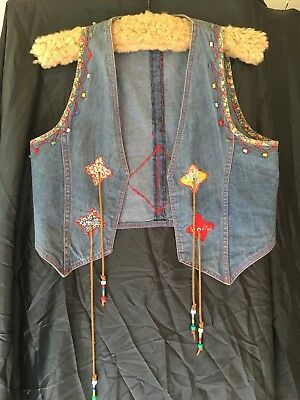 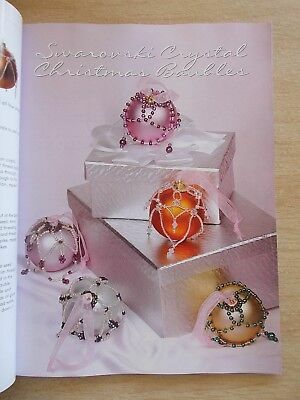 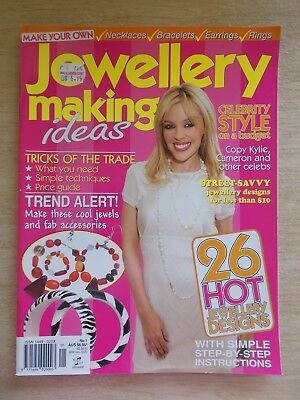 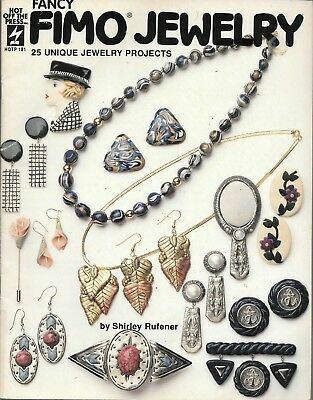 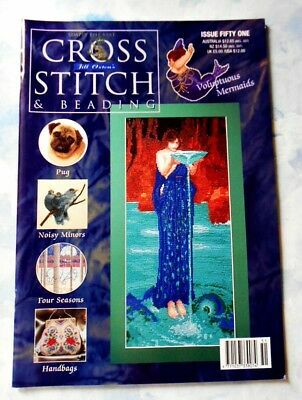 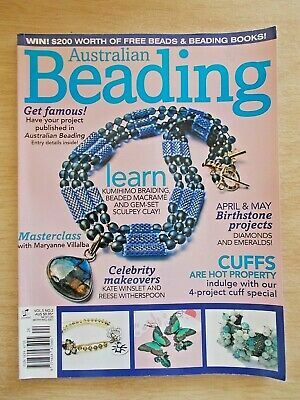 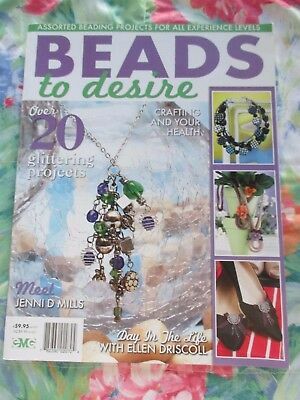 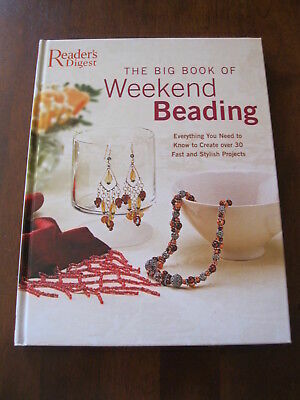 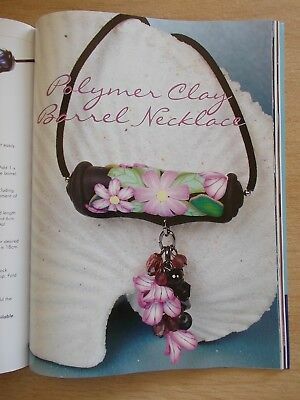 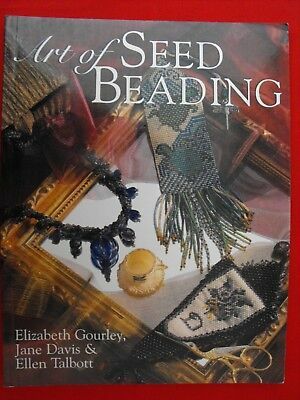 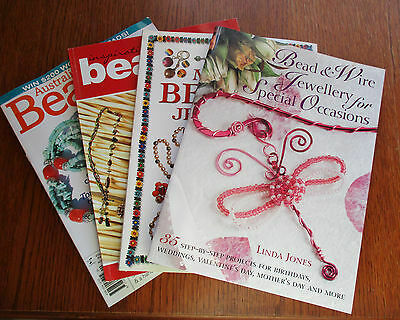 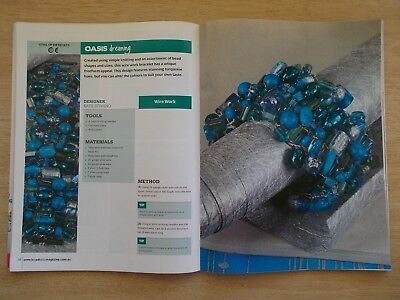 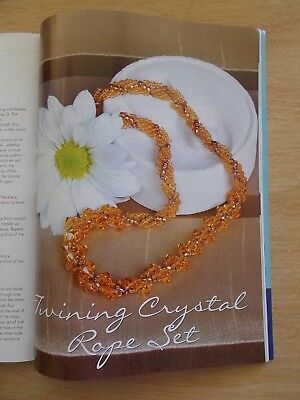 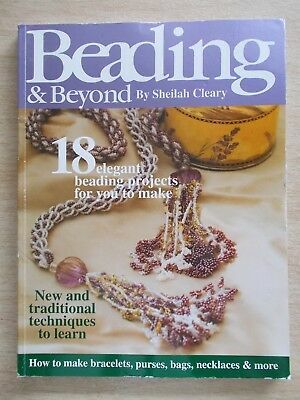 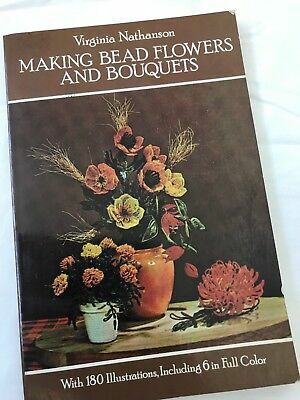 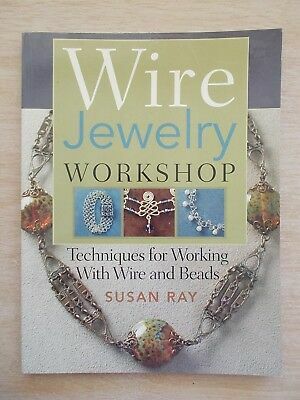 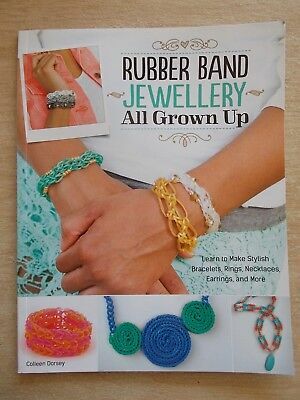 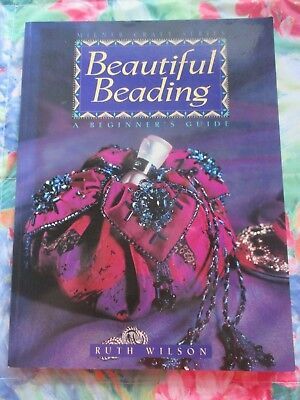 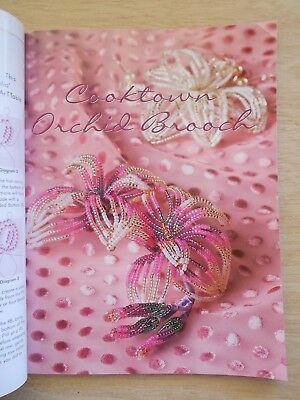 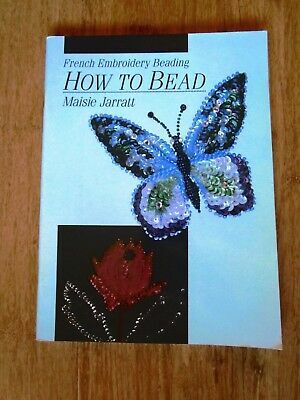 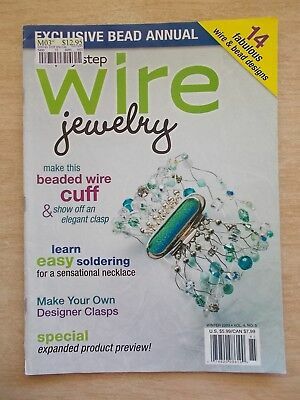 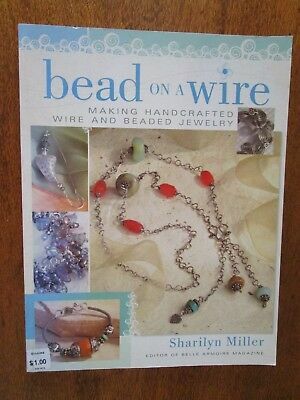 A Beading Journey~Sheilah Cleary~Jewellery~Watches~Wire-Knitted Brooch~Macrame..